Here at Clean Up Time, we understand that your hectic everyday life can mean that you don’t always have time to clean your home. With good attention to detail, our cleaners never miss a surface or corner, as we take our time to provide a deep, thorough clean every time. We recommend a weekly, fortnightly or monthly clean, depending on your circumstances and how often you get the time yourself to take care of your cleaning duties. Although we have a standard way of cleaning and list of jobs to complete, we are happy to take your personal requests on board. Although we try to carry out our cleaning service in the quickest time possible, our work can take a few hours to complete. Our fully insured cleaners are specialists in carpet cleaning and can target deeper set stains where required, to create a flawless finish. Hiring a professional house cleaner can provide you with many advantages including having more time to yourself to spend seeing family, or relaxing away from work. 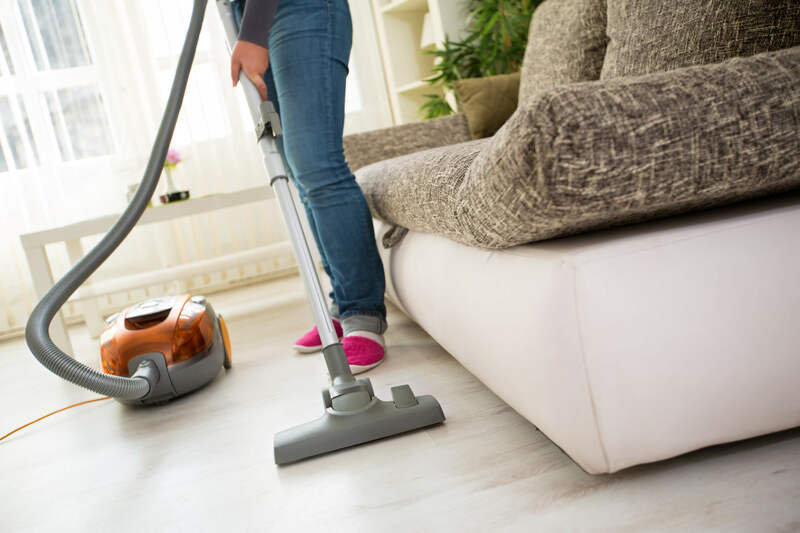 Experts in our field, we can provide a deep clean in the fastest time possible, as our cleaners work efficiently to get the job done with the least possible disruption to your property. We are able to provide a professional cleaning service that you may not be able to achieve yourself at home, as we have an extensive range of equipment and a wealth of experience in domestic cleaning. Plus any of your personal requirements! To receive a free no-obligation quote, get in touch with Clean Up Time today. Call us on 07866 363 020.